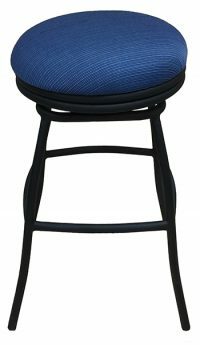 30 inch barstools are also known as bar height seating. 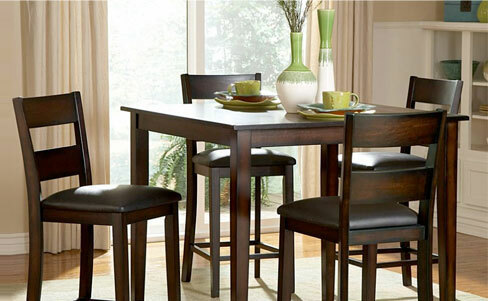 This height can apply to a restaurant environment, a nightclub environment, or even a breakfast bar at home. 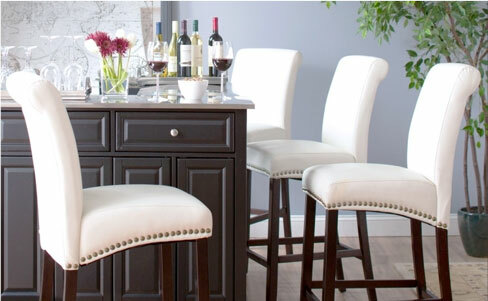 Measuring your counter, bar, or island to ensure you buy the right height barstool is important. 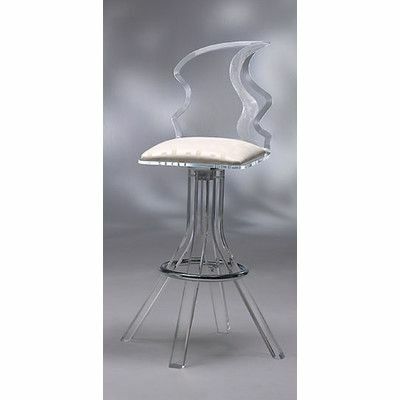 Whether you want 30 inch bar height barstools, shorter counter height stools, or taller spectator height seating options for your home or for your commercial location, Alfa Barstools offers a huge selection of bar and counter seating options with great features, excellent warranty, and in a myriad of style choices. There are a lot of styles to choose from. 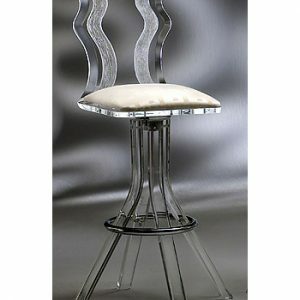 Do you like modern or contemporary design? Would you prefer something more traditional? 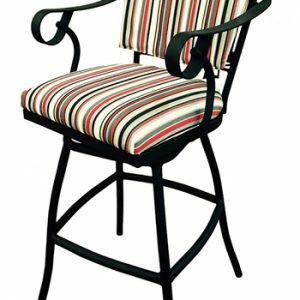 We have country style options for those who like farmhouse styles as well as rustic options for homes, saloons, and so forth. 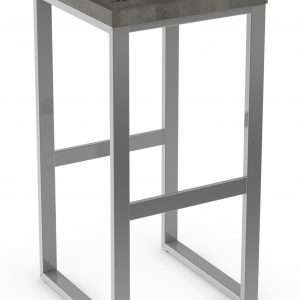 We also sell industrial styles like brushed stainless steel as well as ghost stools that are clear and blend into any environment from our acrylic line of barstools. 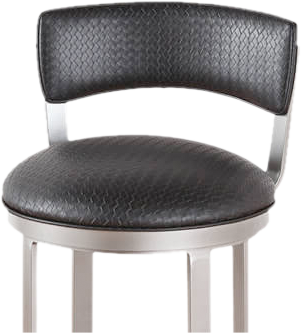 Alfa Barstools sells brand names, our own brand, and we do customized barstools, too. 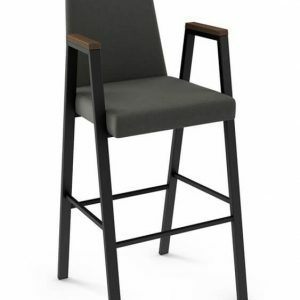 So, if you want a 30 inch (or other size) stool that meets a specific set of features and you don’t see that listed here, feel free to talk to us about custom wood barstools and other options that we can craft for you in our Lauderhill, FL warehouse. 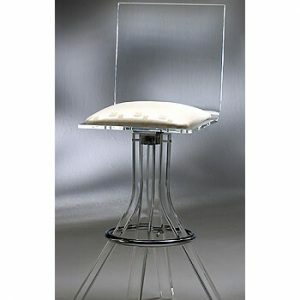 Want to talk about restaurant tables and chairs or pub sets for your business? We would be happy to meet with you at our location. 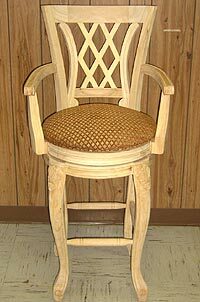 Call for an appointment or call to get design assistance so that we can help you place an online order with us. 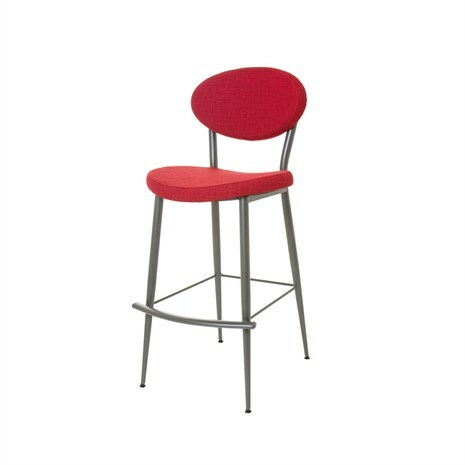 Whether you opt for these bar height barstools from Amisco, Lisa Furniture, Alfa Designs, Matrix Imports, or one of our other options, you won’t be disappointed in our value, customer service, and our great discounts. 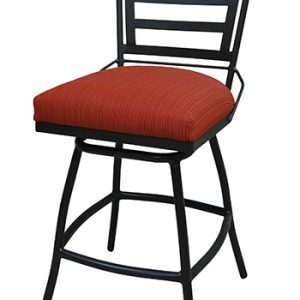 Why Choose Alfa Barstools for 30 Inch Bar Height Stools? 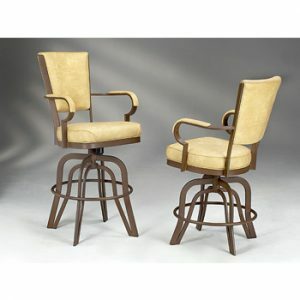 Alfa Barstools has been serving residential and commercial barstool customers since the early 1990’s. We have an excellent reputation that has allowed us to form lasting relationships with some of the best brands in the barstool industry. This translates to great pricing and an excellent selection. 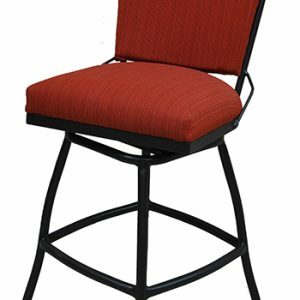 We have many repeat and referring residential and commercial customers and would be more than happy to illustrate to you, through our quality, excellent pricing, and commitment to great customer experience, why we are a great source for your barstool, dinette set, and barstool replacement part needs.